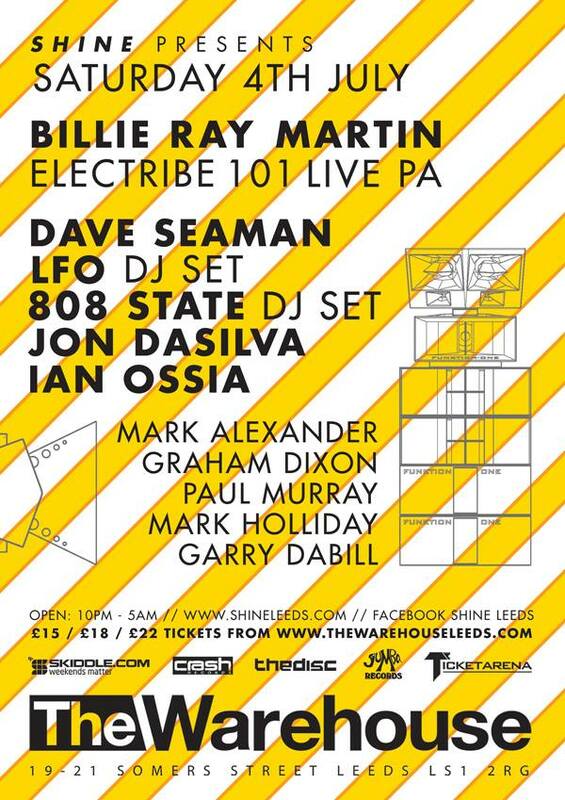 Here's my set from last week's excellent Shine gig at the legendary Leeds' Warehouse. 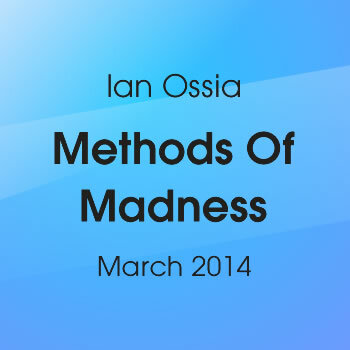 I've rekindled my love of old skool music, and worked hard to find a slightly different and interesting selection, and spent around 20 hours reediting the tracks to make them flow nicely. After meeting for the first time at the recent Hush Hush gig in Leeds, Simon Huxtable has kindly conducted an interview for the excellent decoded magazine, and also featured a mix of my set from the gig. It's fair to say I haven't embraced the press over the years, so it's good to let people know I'm still alive and kicking! I've always loved James Harcourt from Twisted Frequency's work. He's done many great tracks over the years and continues to excite my ears today. 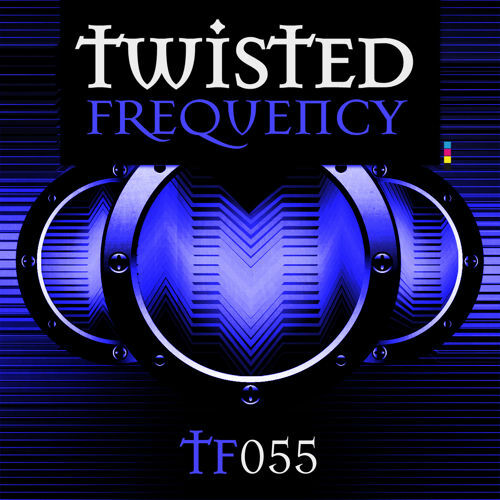 So it has been great to get my track 'Acceptance' released on Twisted Frequency Recordings, with a wonderful, lush, deep techno remix from the label master himself. 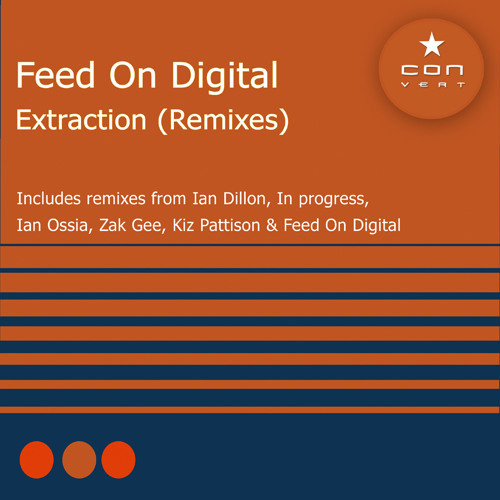 My Leeds buddies Feed On Digital produced this great track Extraction last year, which has now been re-released with a great set on new remixes. I had a great weekend away in Finland in October 2014, meeting lots of interesting, and inspiring people along the way. I had spent the previous month totally immersing myself in music, something which I rarely get the chance to do nowadays, and it was both thrilling and exciting for me to get such a fantastic response at the gigs. The energy I felt from the music and the people was just wonderful. Here's an hours mix that I think perfectly reflects that weekend away for me. 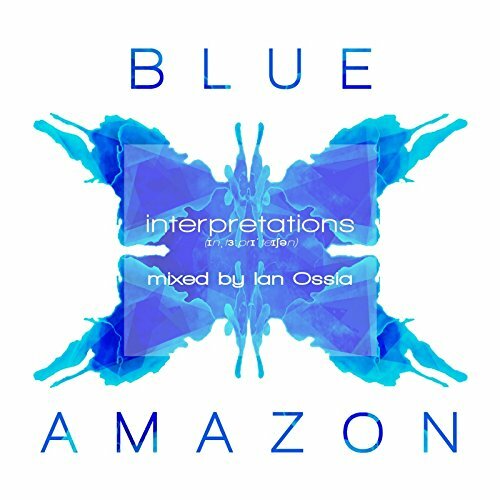 I was asked by my good friend Lee Softley of Blue Amazon to mix an album of his tracks and remixes applying manipulation and modulation along the way. The mix CD was available on a limited pressing through amazon. A new era, and a new sound continues to evolve…Emotive house music of depth and quality, with awesome production standards. 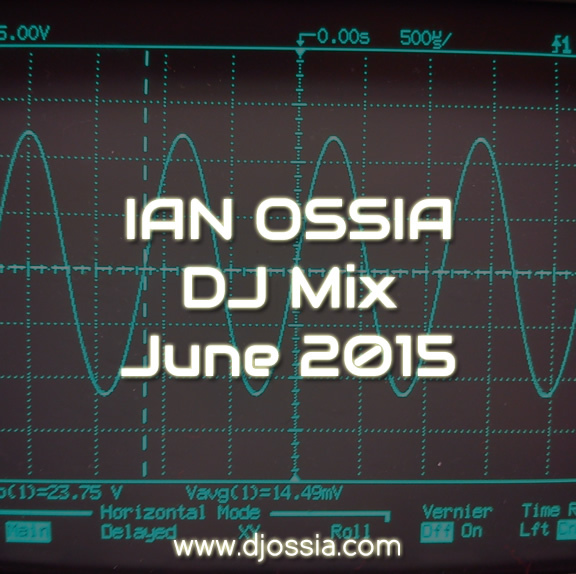 This is another blissful musical journey that will work its way into your consciousness.